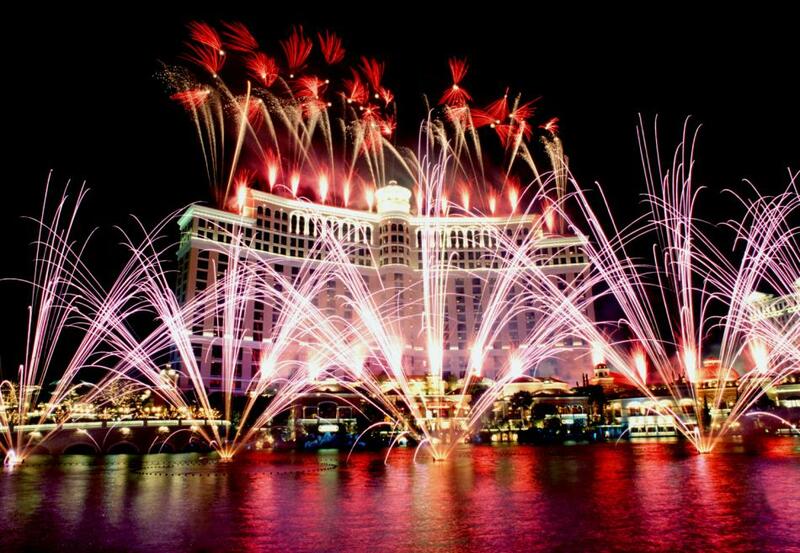 Seeking a new program to increase water sales at some of their outlets, MGM Resorts International turned to Vero Water for help. Fully utilizing our innovative fixed-pricing program, MGM’s properties stopped selling Voss Water at $8 per bottle and began offering Vero Water to their guests for $3 – $5 per person with complimentary refills at select fine dining outlets. This new sales program had an immediate impact, with sales increasing by 44% over Voss and their profits increasing by a staggering 77%. Offers Vero Water to their guests for $3 to $5 per person, with complimentary refills. 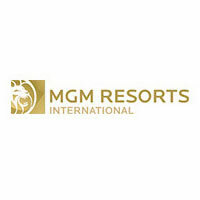 Of Note: With properties such as the Bellagio, MGM Grand, Mandalay Bay and The Mirage, MGM Resorts International is one of the leading hospitality companies in the world. Their Green Advantage program is an active part of the way they manage their 15 properties and 61,000 employees nationwide, and Vero is proud to be a part of this important initiative.